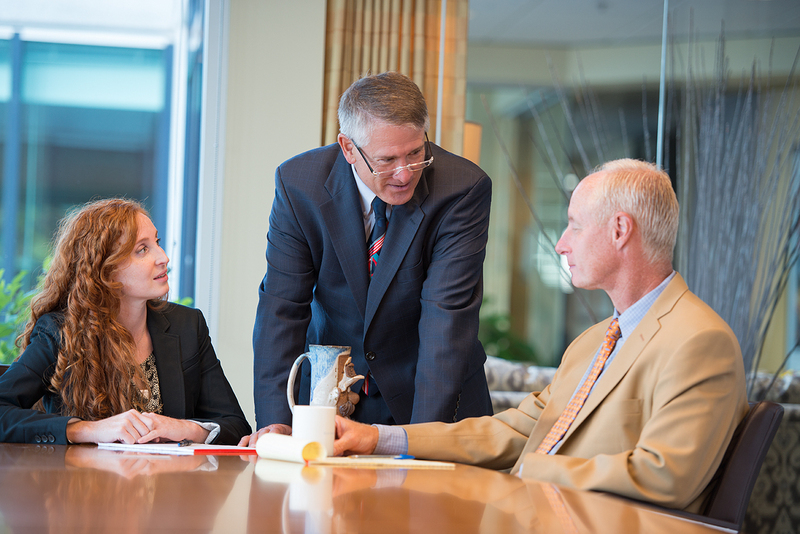 The lawyers at ELM regard the practice of law as more than just a career. We believe that we share a special calling to serve our clients and our community in a unique way. As a firm and as individuals, we seek to lead balanced lives and support a number of charitable organizations with donations of time and money. 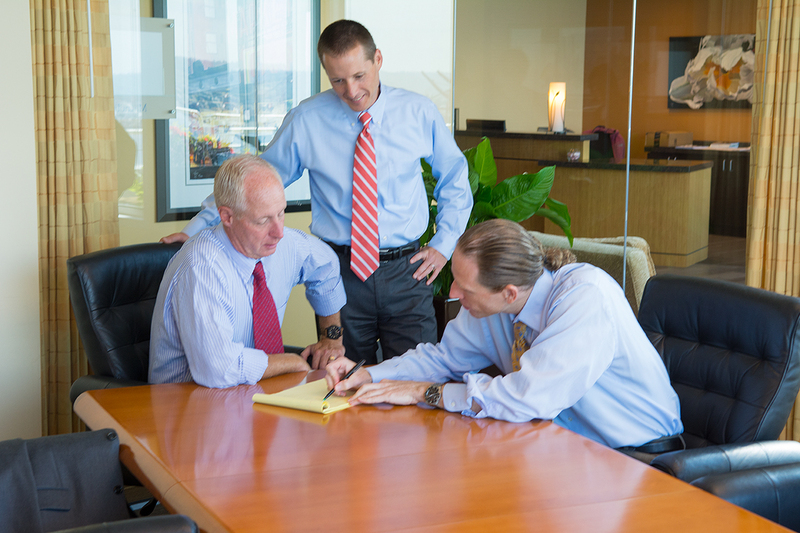 Our team of attorneys combine their respective knowledge to meet our clients’ broad range of needs. Our lawyers truly enjoy working together and deeply value the long-term relationships with our clients and with one another. Nothing can replace the benefits of a long-term relationship with a small group of people who understand you, your business, and your values.